Design Junkies: Welcome to MISTI Maynia! I have sooo many images that are being discontinued so that I can continue to add new ones each month. They have to go! Images are peiced to go from $.50 to $5.00. There are some great bargains there! 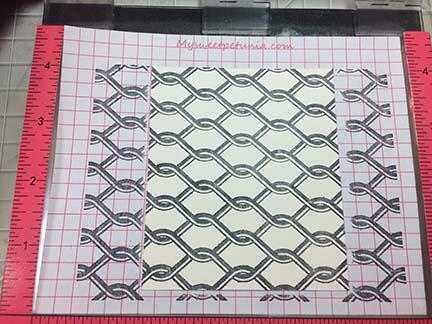 Novus Cleaner, Magnets and Grid paper are all on the site for sale. 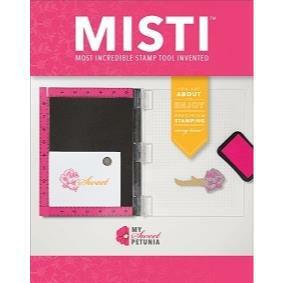 Click on the Misti tab under products and accessories for yours. 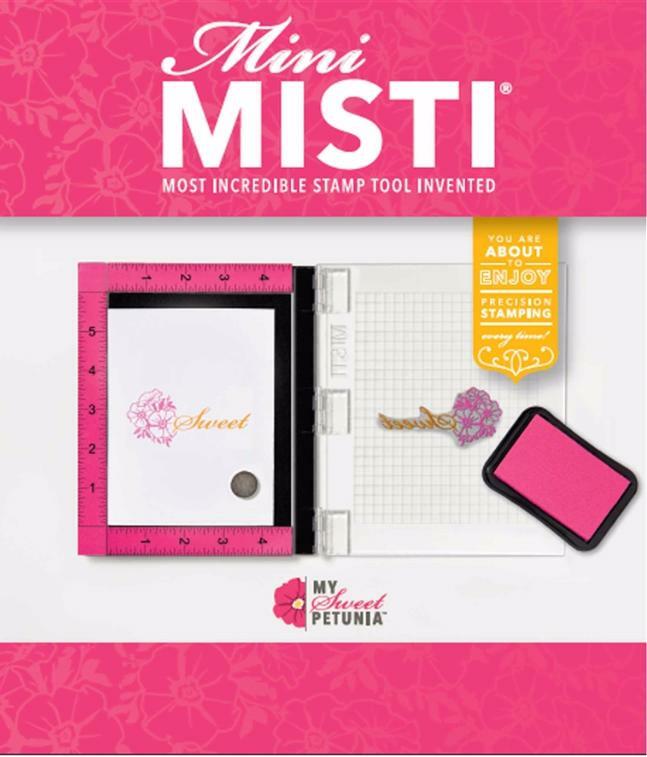 It's MISTI May-nia, and My Sweet Petunia is giving away a Mini MISTI every day of the month! Today is our day for the giveaway. If you would like to take a chance to win the MINI MISTI (Value $45.00), simply leave a comment for me on the Mini MISTI May-nia post on the TEchnique Junkies Design Team Post. A random winner will be selected from the comments on Tuesday, May 17th. Enter NOW! One of the joys of the MISTI is the ability to align images perfectly. Although this is the simplest use of the MISTI, it is the reason I love mine so much - perfectly aligned images every single time. Today's card shows you just how easy it is to place two images on one piece of card stock in perfect position. 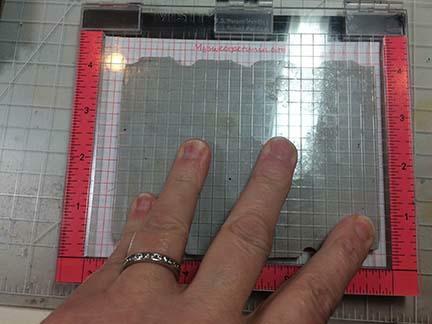 If you make holiday cards...you can align oodles of them without any stress. That alone makes this a must-have tool! 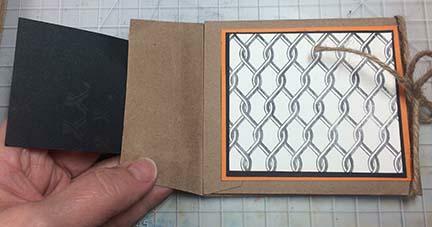 To start, I tucked my card stock in the left corner of the Mini MISTI. 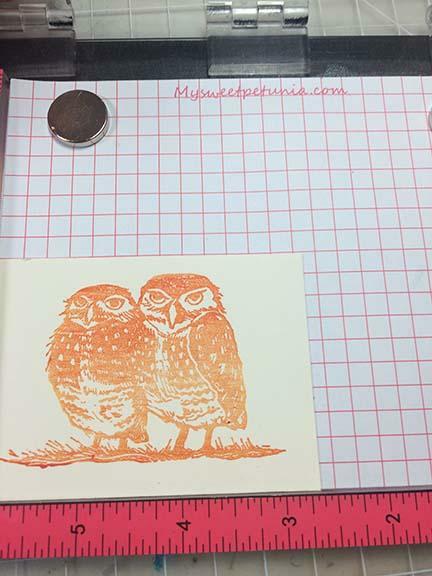 I placed the un-inked owl image over the card stock where I wanted the image placed, then closed the cover of the MISTI. A gentle press on the lid near the back of the stamp, and it clings to the lid. Then just ink the image, close the lid, and press. 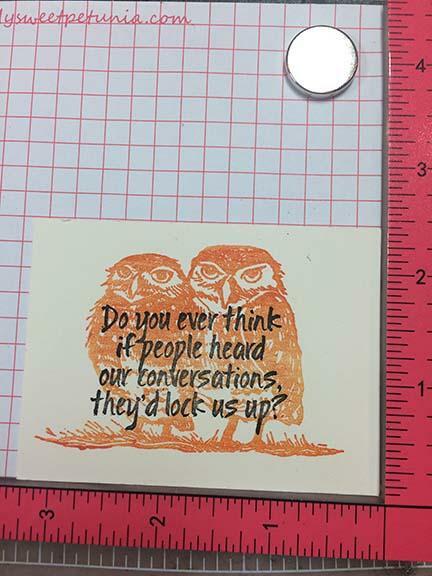 To place the sentiment over the owls, I placed the owls in the right corner of the MiISTI, placed the sentiment where I wanted it, and repeated the pressing, inking and stamping process. 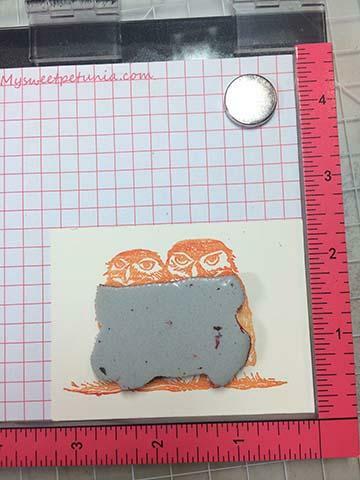 For full disclosure, this is a make and take that we have done at a few rubber stamp conventions this year ( on Friday evenings). 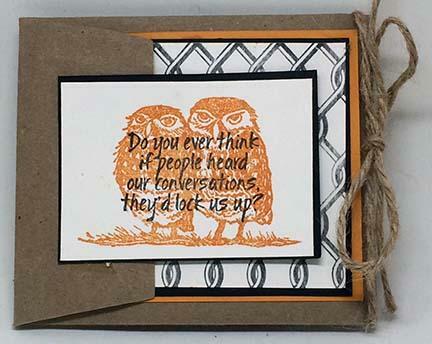 We just leave the owl in one corner and the sentiment in the other, and pass the MISTI from person to person. At one show, 140 people made these, and every one was perfect. 140. That is an astounding number for perfection! 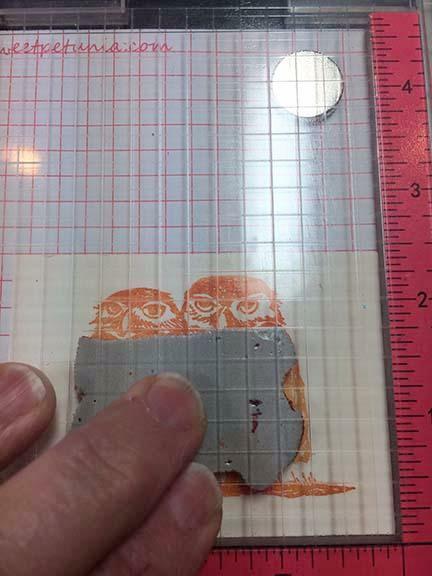 The Fence image was stamped in the same way - and the only reason I am even showing it in the pictures is because it illustrates that the Mini MISTI is large enough to accommodate a normal large background stamp. 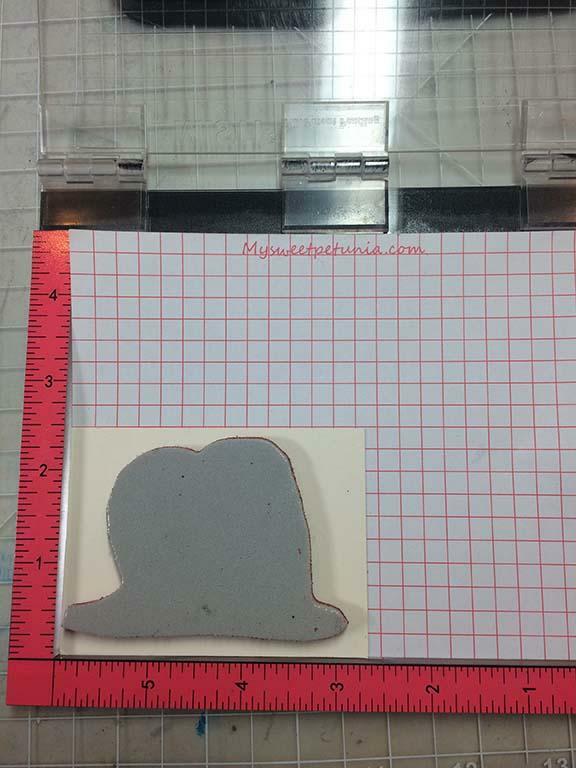 The stamp above is 4" x 5.25", and there is room to spare around the edges,too. 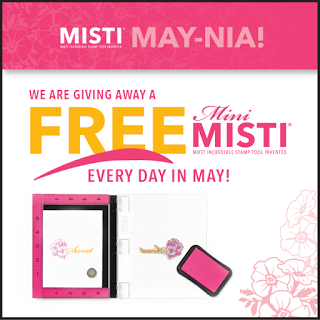 http://techniquejunkies.blogspot.com/2016/05/welcome-to-misti-maynia.html Enter before Tuesday at Midnight to win. Also, make sure to go to the My Sweet Petunia blog to find out where to enter every day in the month of May!